IMPORTANT NOTICE: DUE TO HUAWEI'S ACTION TO STOP PROVIDING BOOTLOADER UNLOCKING KEY OFFICIALLY, THEREFORE IT IS NOT POSSIBLE TO UNLOCK THE BOOTLOADER ON MOST CURRENT AND FUTURE HUAWEI/HONOR DEVICES WITH SUCH OFFICIAL WAY. DC UNLOCKER IS THE ONLY ONE WAY TO UNLOCK THE BOOTLOADER UNOFFICIAL BUT NOT ALL HUAWEI/HONOR DEVICES CAN BE UNLOCKED WITH SUCH UNOFFICAL WAY. 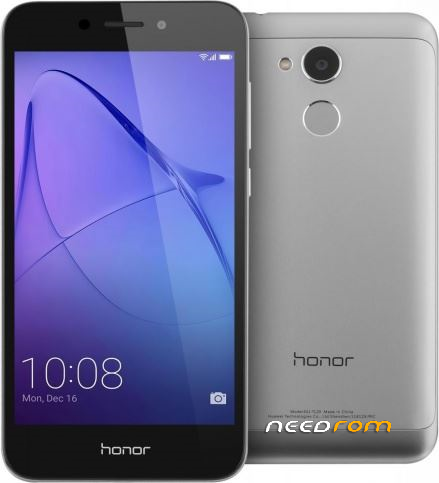 Today, I'm honored to share the root-patched boot image file for Huawei Honor 6A Pro (DLI-L42) model. I'm managed to perform nandroid backup in order to get the boot image file and then I'm patched with Magisk Manager. You can install the root-patched boot image file here but there's a lot of work to do. I am not responsible for any risks happen when rooting the device! 1. Download the patched boot image file and also its flash tool provided here. 3. Instal Magisk Manager app on your device. Download it from here. 4. Connect your device into your PC and enable the USB Debugging. Then, run the command adb reboot bootloader. 5. Flash the patched boot image file via the command fastboot flash boot patched_boot.img. 6. Reboot the device via command fastboot reboot and finally your device is finally rooted. 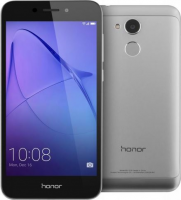 NOTE: This root-patched rom only worked with Honor 6A Pro DLI-L42 model and might not fully work with other variants/versions of Honor 6A Pro, it can be flashed and booted successfully but in Magisk will gives SafetyNet check error that might disable root hide function. Please backup first before flashing and you should know the risks of having the device rooted. Also, updating your device with full firmware package will remove the root properties. 4/11/18 – Updated its boot rom file to meet with its latest magisk version.